A sharp dropoff in the number of illegal border crossers coming into the United States from Mexico is “nothing short of miraculous,” National Border Patrol Council President Brandon Judd told C-SPAN on Monday. As far as the Trump administration’s efforts on immigration, this is something they campaigned heavily on. We have never seen such a drop that we currently have. Judd went on to say that Trump’s two Executive Orders instructing border agents to fully carry out laws is in sharp contrast to the Obama administration, which kept agents from performing their sworn duties. 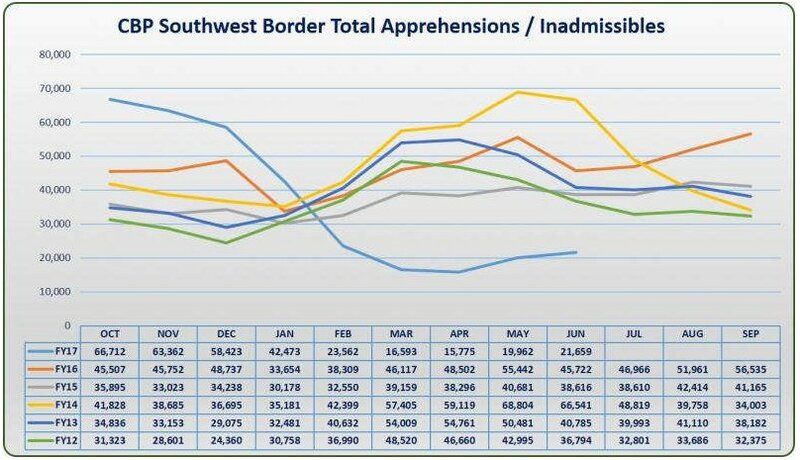 The U.S. Customs and Border Protection agency on Friday reported a huge drop in arrests along the Southwest border, a likely result of President Trump’s aggressive effort to stop illegals from entering the nation and deport those with criminal records. The agency said that apprehensions dropped 53 percent from a year ago. The number also includes those deemed inadmissible. The NBPC President added that a southern border wall was necessary for select parts of the border, however he added that the entire border between the U.S. and Mexico does not need a full fence. 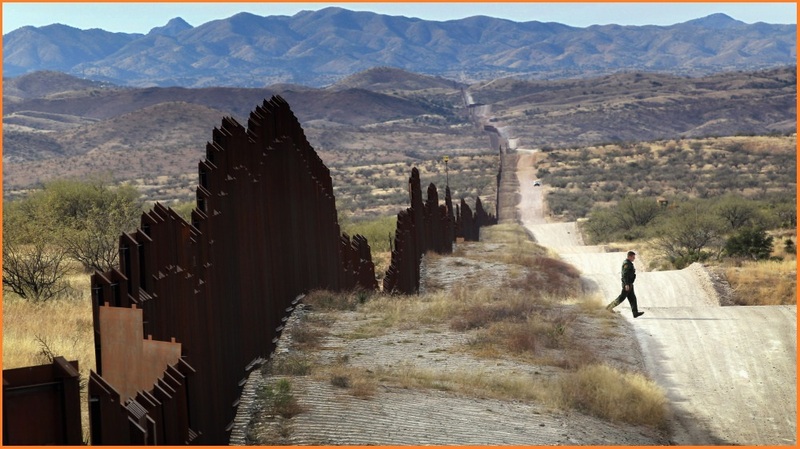 The Department of Homeland Security has been given $1.6 billion towards the wall – which, according to a report in the Texas Observer, is *well underway.